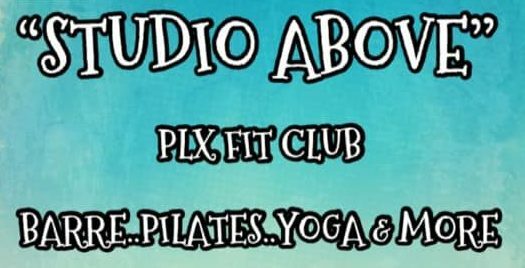 We are excited to announce our new workout space “Studio Above” PLX Fit Club which will be located in the room across the hall from the upstairs loft. We will be offering Barre, Pilates, Yoga, TRX classes and Pilates reformer sessions. We plan to announce more about the Studio Above class schedule and rates in November.